Good shopping always with you. 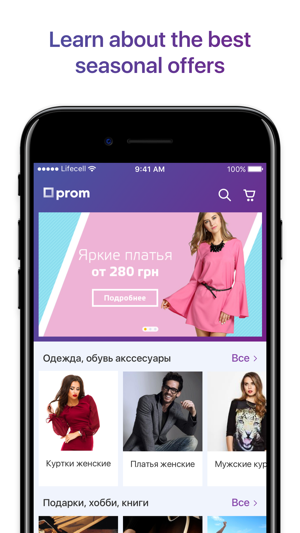 The app "Prom.ua Shopping" is more than 1,000,000 products in your pocket! 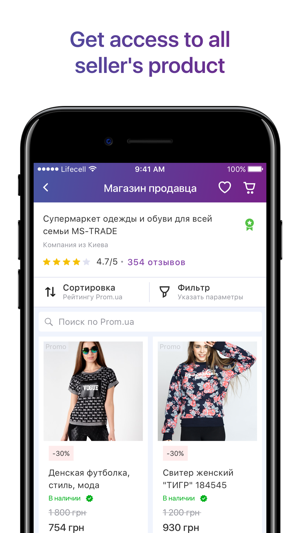 Here you can always wait for discounts, promotions or free delivery from online stores from all over Ukraine. - Always be aware of the best seasonal offers. 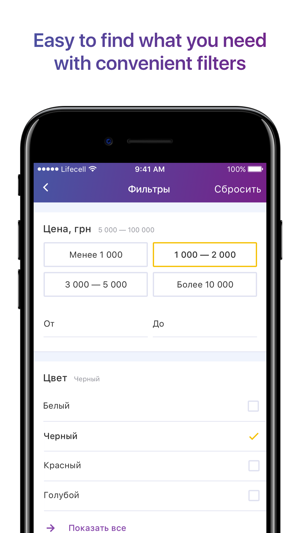 - and use many more useful features. 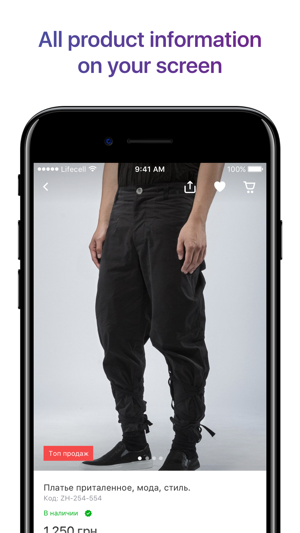 It is very important for us to know your opinion about the quality of our application. 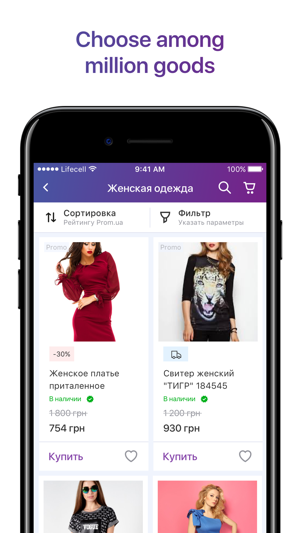 Enjoy our latest update which contains bug fixes and improvements to our app to provide you with a seamless shopping experience.